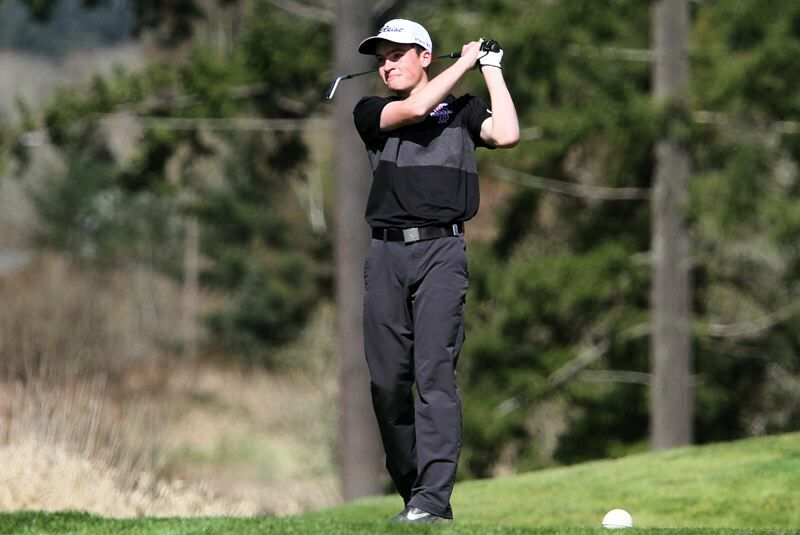 For the Tigard High School boys golf team, and for Sherwood sophomore Mason Bonn, there was no better way to start the Three Rivers League season. The Tigers, and Bonn, emerged victorious at the TRL season-opening tournament, held Monday at Chehalem Glenn Golf Club in Newberg. Bonn claimed medalist honors at the tournament with a one-over-par round of 73 strokes. That put him two shots ahead of Tigard senior Abel Rodriguez and Canby junior Sam Krauss, who each had a score of 75. Bonn was at his best on the back nine holes, where he shot a one-under-par 35, which included birdies on hole No. 15 and hole No. 17. Tigard took first place in the team standings at the event with a score of 317. West Linn took second place with a score of 326 and Tualatin was third at 338. 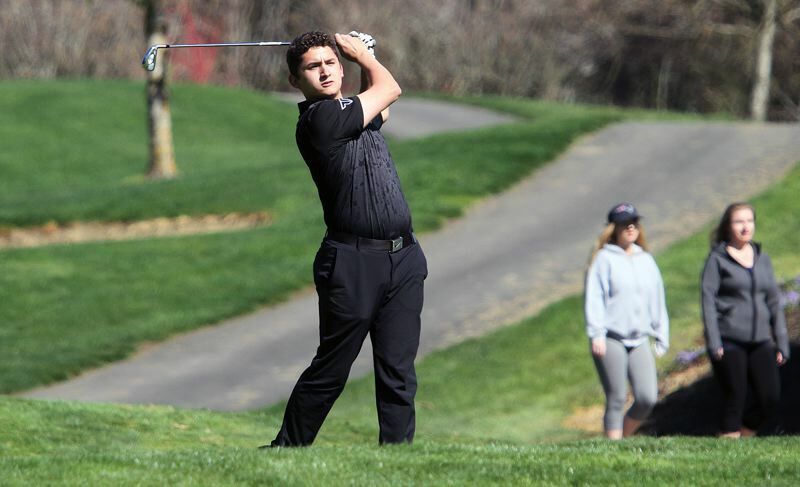 In addition to Rodriguez' round of 75, Tigard got a strong performance from senior Nathon Mallory, who shot a 77, putting him in fourth place in the individual standings. Also for the Tigers, junior Zane Friesen shot an 81, sophomore Graham Oelke carded an 84 and senior Nick Niessner shot a 94. The tournament victory was the second straight for the Tigers to open the season. 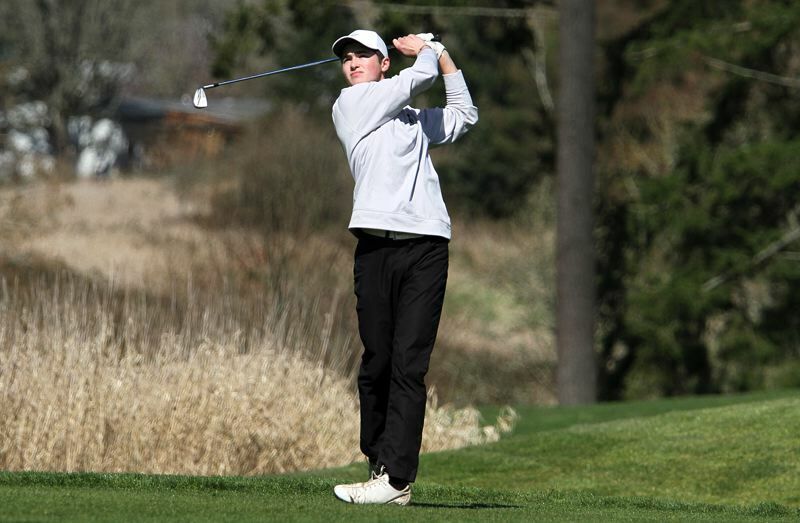 Tigard also triumphed at the season-opening Tigard/Tualatin Showcase tournament, held March 12 at Tualatin Country Club. Mallory claimed tournament honors at that event. For Tualatin at Monday's TRL tournament, sophomore Bryce Hatcher led the way with a round of 78. Also for the Timberwolves, junior Jarred Ballard carded an 85, senior Eli Lai had a round of 86, senior Josh Green shot an 89 and sophomore Tyler Dickson carded a 99. Sherwood finished in sixth place in the team standings with a score of 341, putting the Bowmen just three shots out of third place. In addition to Bonn's 73, Sherwood got a score of 84 from senior Nick Wagner. Freshman Jackson Bensel had a round of 90. Junior Nate Howes carded a 94 and junior Alex Foley shot a 98. Lake Oswego finished in fourth place in the team standings with a score of 339 and Lakeridge was fifth at 341 (with a lower No. 5 golfer score than Sherwood). The next Three Rivers League tournament will be held April 2 at Willamette Valley Country Club in Canby.